We got our twin babies delivered at 30 weeks. 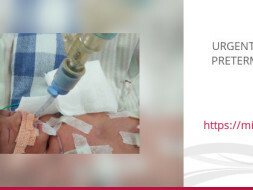 They are preterm and need incubator and ventilator support in NICU. Apart from breathing issues, Apnoea, they are having other infections. Unfortunately, I have no mediclaim and so the cost of their treatment is totally on me, being the single earning member in my family. 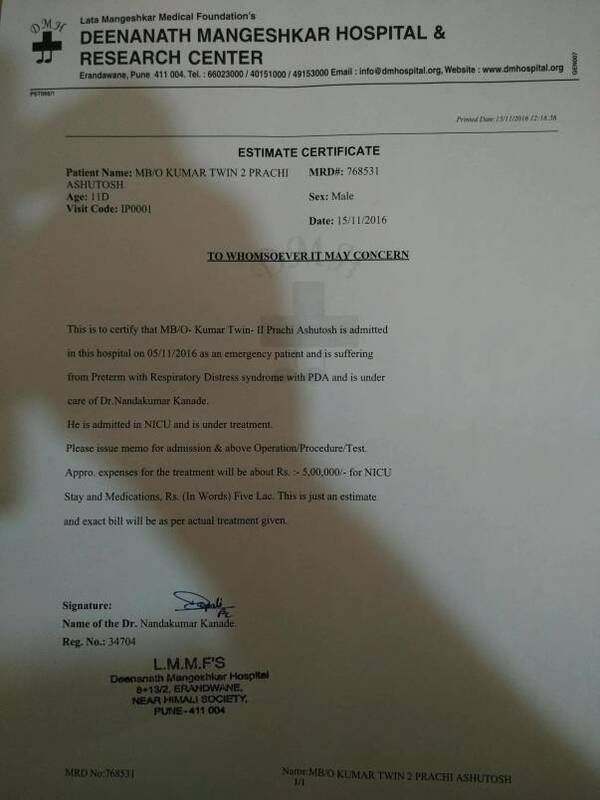 Doctors have said that they will have to be in NICU for atleast two months. The estimated cost for their treatment is more that 1500000/-. We got the babies after a long wait and patience of 8 years. I have no other option left except raising the funds from this platform to save their lives. 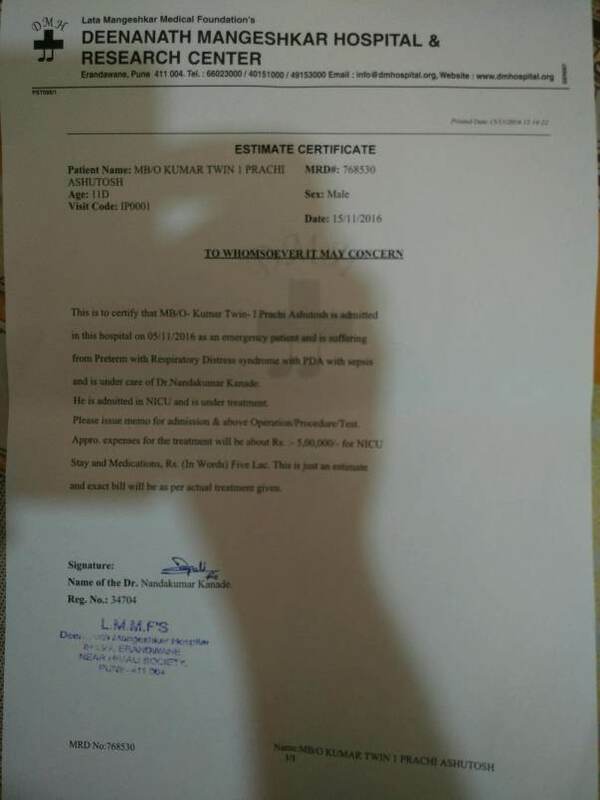 Kindly help me in helping my kids come home with a good recovery. We have a very positive news to share with you all. 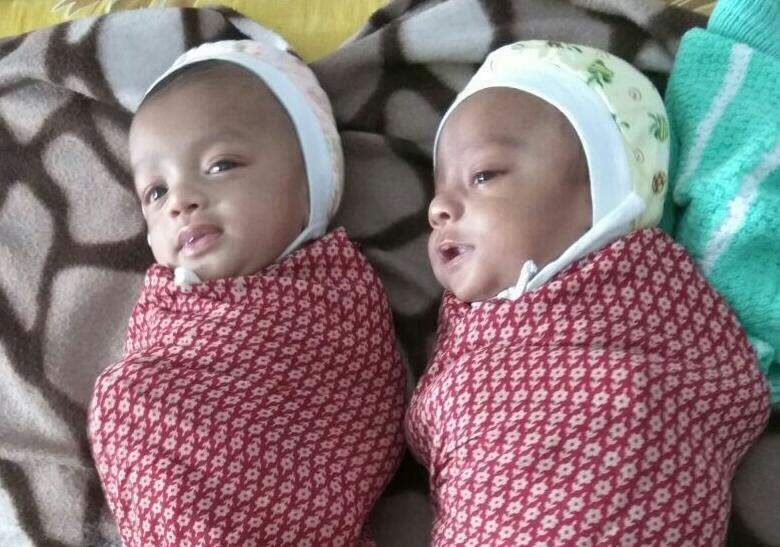 After going through a hard time for two long months, having to see their twins on ventilator and praying each day for their healthy growth, we are extremely delighted to inform you that the twin babies of Archana and Ashutosh gained strength and are in a good condition now. They got discharged from the hospital in the first week of February, after which they were expected to visit the hospital once a week for regular check-ups. “They have passed through such a terrible situation for such a long time. They are our precious gems,” says the father, Ashutosh. 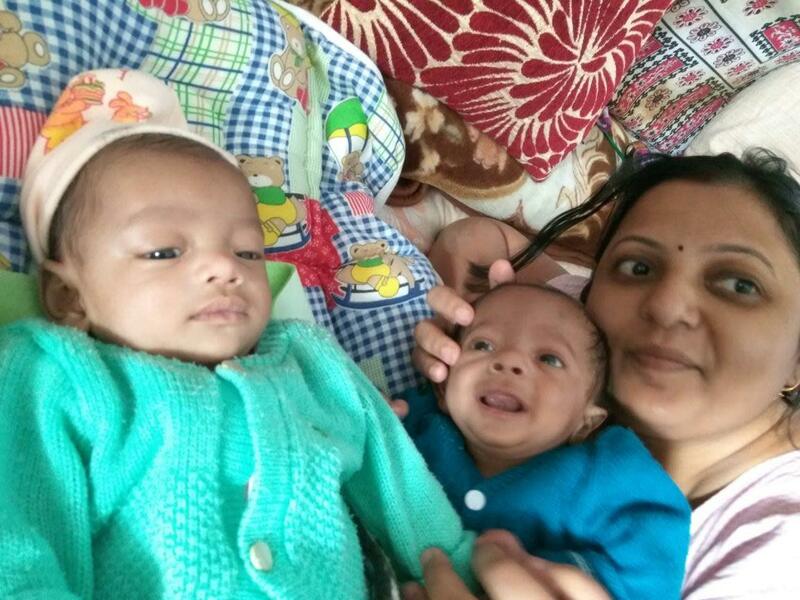 Prachi, the mother, spending time with her adorable angels. Since Ashutosh is the only earning member in the family, he did face a financial adversity. Until November, he used to work at a vaccines production company. As his family stays in Jharkhand, he had to discontinue with his job to take care of his wife and the little ones. It definitely was not an easy journey as he had to even sell his land. But your generous contribution and the help of his in-laws, parents and relatives, helped him to overcome this difficult phase. Not to forget, his boss played a great role by cooperating with him. Apart from supporting Ashutosh financially, he offered him to join back his position at work once the babies are in a healthy state. After a month of regular check-ups, when all seemed positive, Ashutosh decided to drop his wife and the kids to his hometown in Jharkhand as he will not be able to devote considerable amount of time once he resumes his job. “Since my parents and other relatives live in Jharkhand, they can all take care of the babies. We have consulted the doctors in Pune and will remain in touch over the phone,” says Ashutosh. Picture of the little ones, Avi and Adi, at their grandparents’ house. Blessed with such a cute pair after having to wait for 8 years, we can imagine what a wonderful feeling it must be for everyone in the family. We wish lots of happiness to Prachi and Ashutosh, and a healthy life ahead to these beautiful souls! First of all, I am extremely sorry for posting the update do late, actually I was very busy in the treatment procedure of babies. So, could not update. Your all good wishes are working. The first baby is improving faster, but not taking the feed as per the requirement. So,not gaining weight as per the expected days after birth. We need to keep trying wati-spoon or RT feed. The second baby is improving very slow, but the good thing is that he is stable. He also needs treatment for club foot, but only after he is fully treated and discharged. Thanks to all of you for your prayers and blessings.